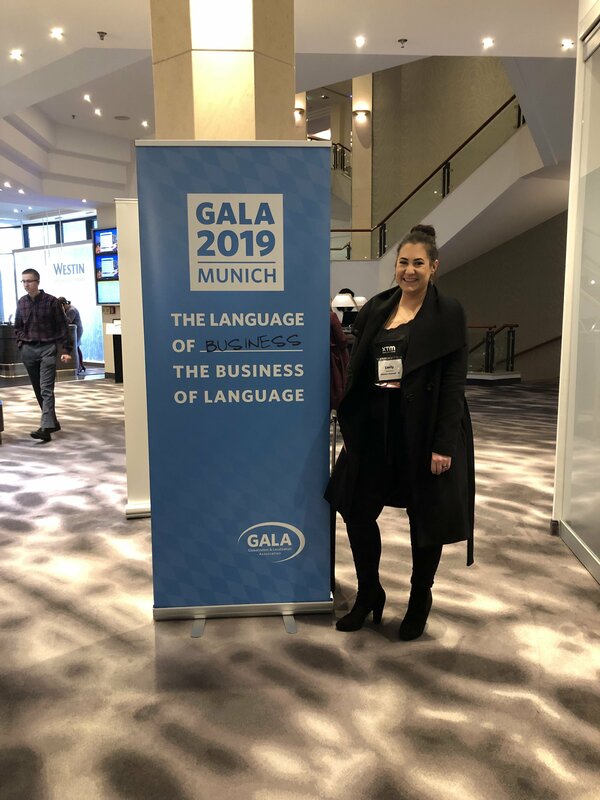 On a cold and windy Sunday afternoon, my colleague Emily and I made our way to Munich for the annual GALA (Globalization and Localization Association) conference. Despite working in the translation industry for four years this was my first ever event and I admit that I was a little nervous! The theme of the conference was “The Changing Role of the Human Being in an AI-driven Language Service Industry”, and there were sessions looking at the roles of project managers (like me), salespeople, marketers, customers, and of course translators and interpreters. 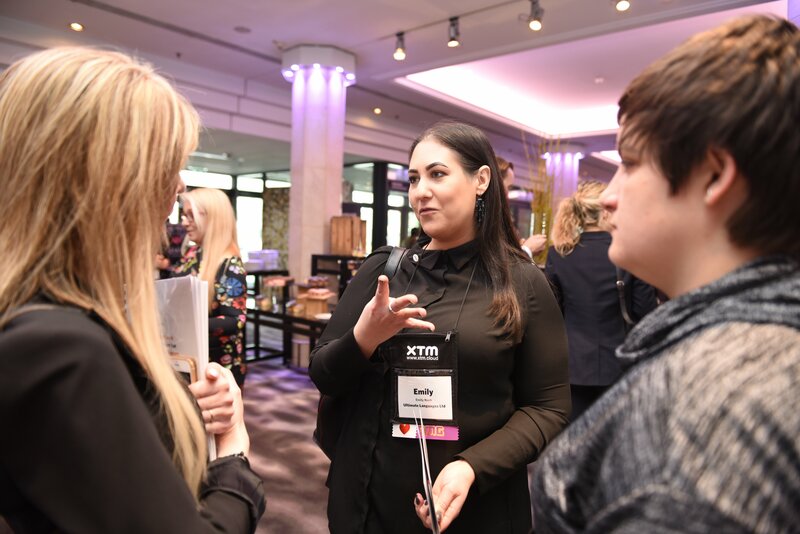 Hosted in the Westin Grand Munich hotel, I met and conversed with a diverse range of like-minded professionals and felt truly welcomed by the GALA community. One thing I did notice was the incredibly small number of project managers (PMs) in attendance. I would like to encourage CEOs, directors and managers to give their employees the chance to take part in such events as I believe they will feel empowered, inspired and truly valued. 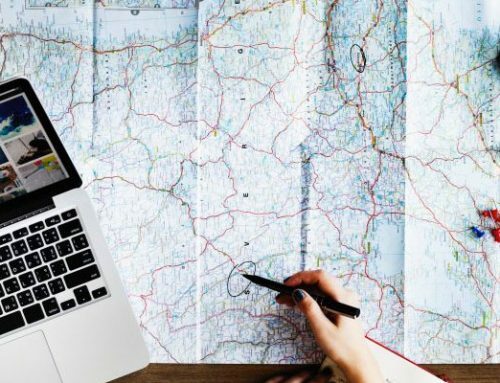 The translation and localisation industry is changing rapidly, client content and expectations are increasing, turnaround times are decreasing, and we quickly need to become accustomed to the new ways of working. The human response time in “difficult” situations varies, from translators thinking about leaving their profession altogether and embarking on a new journey, to PMs being terrified of Artificial Intelligence (AI) completely replacing their day to day activities and “taking” their jobs from them. 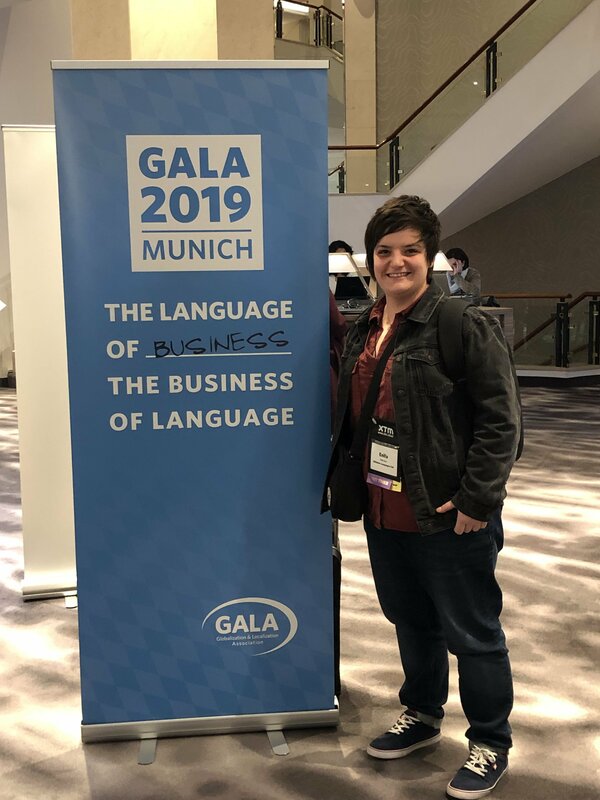 Machine translation was a big topic at GALA 2019. Translators acceptance, usage, volumes, rate changes and many more experiences were discussed and shared. The importance of continuous mutual cooperation between translation agencies and their vendors was greatly emphasised! 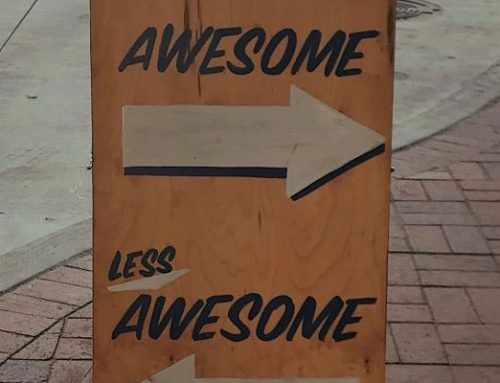 Translation and localisation agencies should help their translators transition into the changing industry, on the other hand, translators should allow time to get used to MT post editing. AI is here to stay and to help us all become more proactive and concentrate more on relationships with the clients and vendors, as opposed to performing repetitive everyday tasks. The role of the PM may also be affected by AI, in the future, we may see two types of PMs, ones more focused on the customer side of things, and others on the technical PM tasks. In her closing keynote, Véronique Özkaya of LanguageWire explained how growth relies on automating mundane, laborious tasks to free up time for teams to use their brains, enhance their skill sets, and most importantly become “#customerobssessed”. Therefore, PMs should not fear that they will lose their jobs but embrace the opportunities their changing role will bring. Not only does AI help PMs to be more efficient but it also helps translators too. We are creating more content than ever before! This content is changing, the way we interact with customers is changing, meaning traditional processes don’t work anymore. 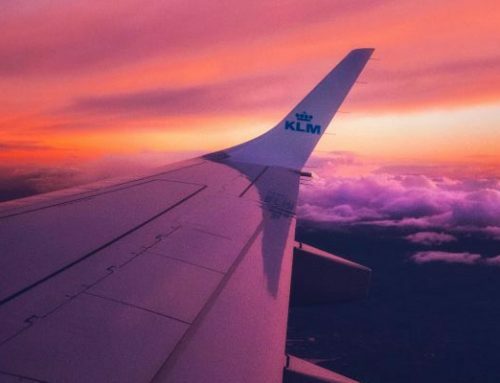 This means that the industry has had to become more agile and adapt their processes – and mindsets – to be able to continuously deliver content. 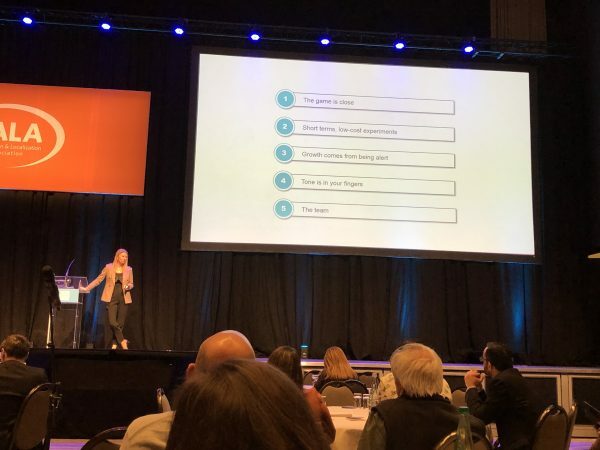 In a session from Jen Conroy of Vistaprint, she provided a case study of how her team had to overhaul their localisation workflows in order to adapt to change. This meant bringing in a Translation Management System, using auto-assign functions to place work with translators and introduced MT. 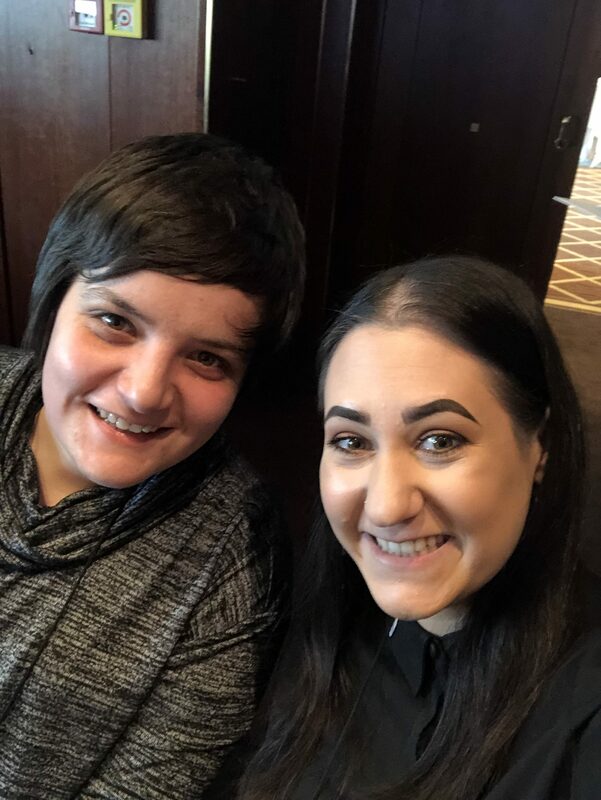 Jen was fully aware that these adjustments could backfire on them as they remove the human connection between the translators and PMs, which the translators have grown to know and love. Despite this, the time that was freed up as a result of the automation could be spent consulting with the linguists, inviting them to training hosted at their offices, and interacting with them on a personal level through social media. Language and quality management has always been at the core of every good translation provider. GALA speakers discussed the many ways companies can make sure they are delivering quality, on time, every time. There were many different quality assurance processes which help Language Service Providers deliver the content that the users expect, automated systems with fancy scores and quality measurements, analytics, analysis etc. However, this is still something that needs to be considered as a supporting tool as humans are still crucial in the final decision-making process. To summarise, many of the speakers, across multiple sessions, pointed out that despite the fears around AI, a human touch will always be necessary as it is always a human controlling the machine and we should be embracing the new technology and be excited about what it will bring next. 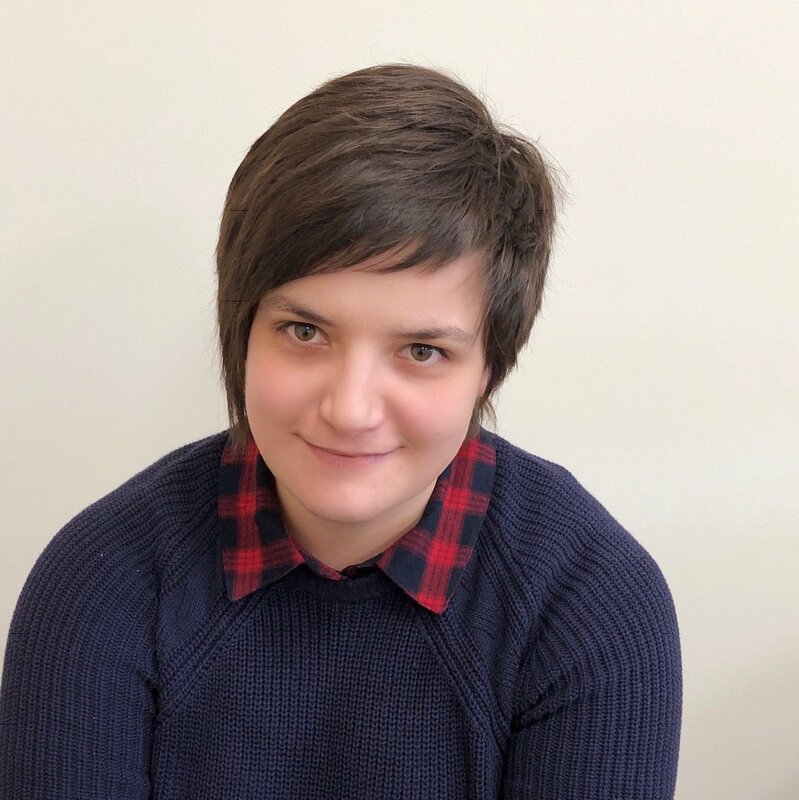 Enifa moved to the UK from Macedonia in 2011 before completing her postgraduate degree in multilingual information management at The University of Sheffield. After graduating she took on her first translation project management role and very quickly became skilled in handling complex web localisation projects across a variety of sectors. Her problem-solving approach to project management has enabled her to develop close relationships with clients by trying to find the most cost-effective and efficient approaches possible. She is a very quick learner and an incredible teacher. She is responsible for finding and implementing training that will benefit the overall project management team, as well as training new starters.